Skipping Manila? I know …. the sun and sand beckons in the beaches of Boracay. There’s serious diving in Palawan. You long to breathe the mountain air in Baguio and Benguet, or simply go completely rustic in the northermost part of the country in Batanes. Or maybe you want to try your surfboards in Siargao or even check out the tarsiers and chocolate hills in Bohol. For many, it’s the heritage sites in Vigan and Laoag in the Ilocos region, where one is transported in time to a colonial era. The air is cleaner, less crowded, people likely less busy and thus friendlier, and board and lodging even cheaper in the islands south of Manila and the provinces north of Manila. I can’t blame you. Manila is so congested, dirty in many parts of the city, and traffic is so bad. I live in the better part of Metro Manila not too far from the shopping malls and fancy restaurants lining the streets of Makati. I hardly venture out of Makati. In fact, it has been ages since I last got to the center of Manila where one finds Rizal Park, Intramuros with its city walls and Fort Santiago. Whenever I have foreign visitors who have a day or a whole afternoon to spend in Manila, I would invariably bring them to Intramuros and Fort Santiago, and simply point out Rizal Park as we pass this park along the way. These 3 are the likely top tourist attractions in the city, but I’d say only because not too many write or talk about the other interesting historic sites in the metropolis. No, it is not a secret. We have heard of some of these places, even watched documentaries on television about them. But perhaps not often enough. Nor enough. Many history books hardly talk about them too. And as soon as we hear the heritage sites are in Quiapo, many of us would either lose interest or feel not too brave to walk the streets there. Sad but true. And I am ashamed to admit it. 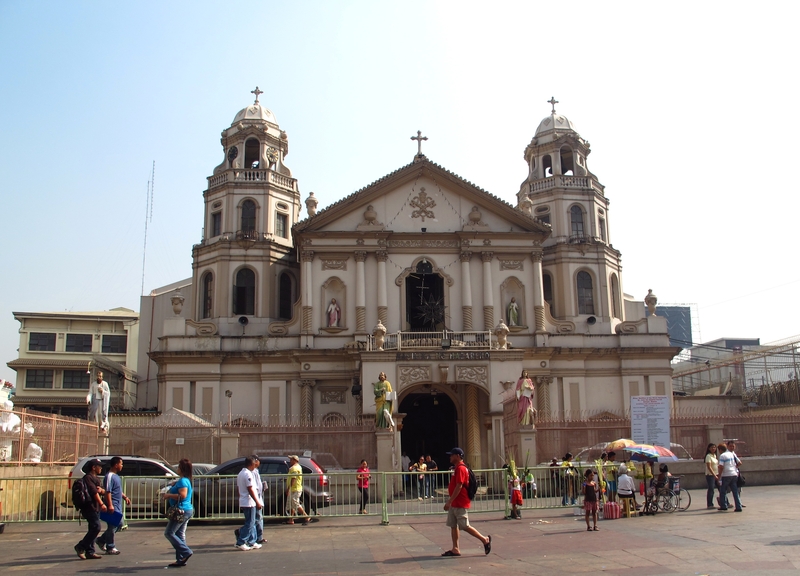 QUIAPO is best known for the Quiapo Church, the official “residence” of the Black Nazarene. 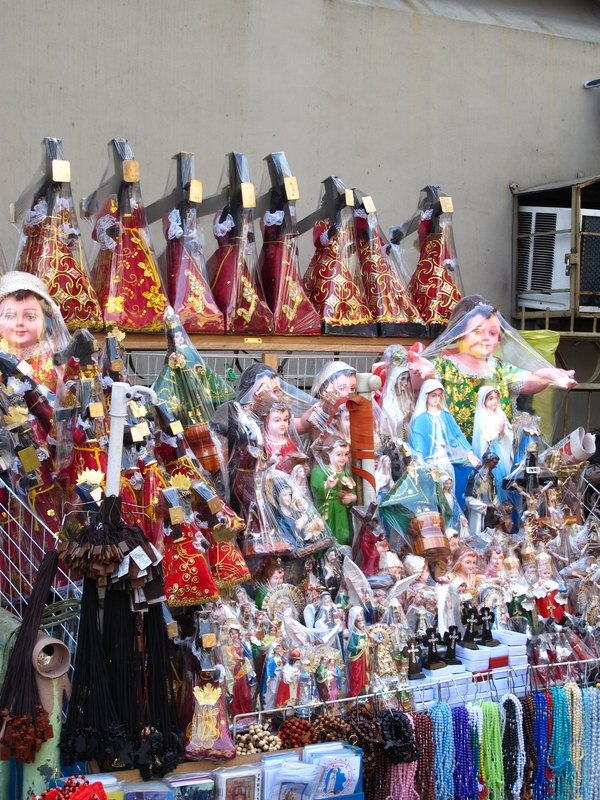 Around the Church, one finds many hawkers selling religious articles side by side vendors selling “anting-anting” (charms, herbs, amulets, voodoo items) . 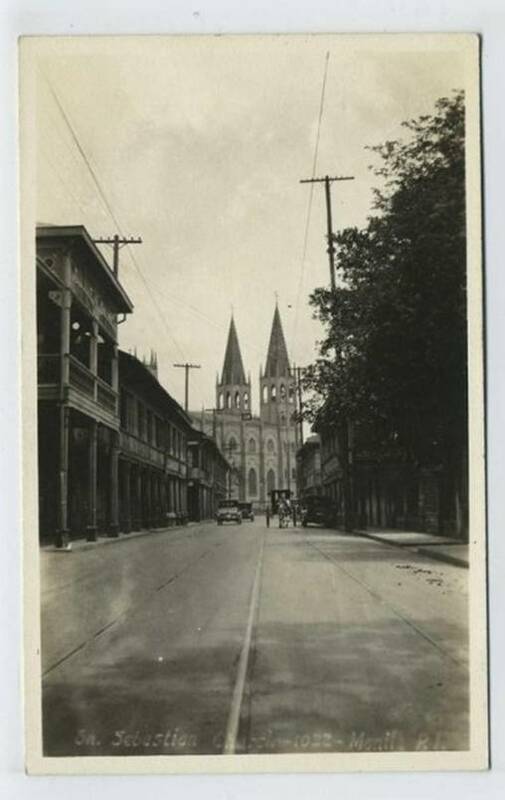 Crossing the plaza towards the Church, one would likely meet “traders” who would not too subtly whisper the dollar-peso exchange rate for those interested to change their precious dollars to Philippine pesos. Mixing with the crowd are likely predators on the lookout for “innocent victims”. You find them too in the streets of Madrid, Paris, Prague and Rome. The bag snatchers and thieves. Sadly, these characters kept many like me from visiting this place more often. All That Chaos Towards A Center of Spirituality! Amidst all the chaos, it is a pleasant surprise to find this corner of elegance. A kind of class that soothes the nerves. Like some oasis which quenches the thirst for some degree of tranquility. Literally means “drop of milk”. This place was inaugurated in 1907 by then Governor-General, later US President William Howard Taft. 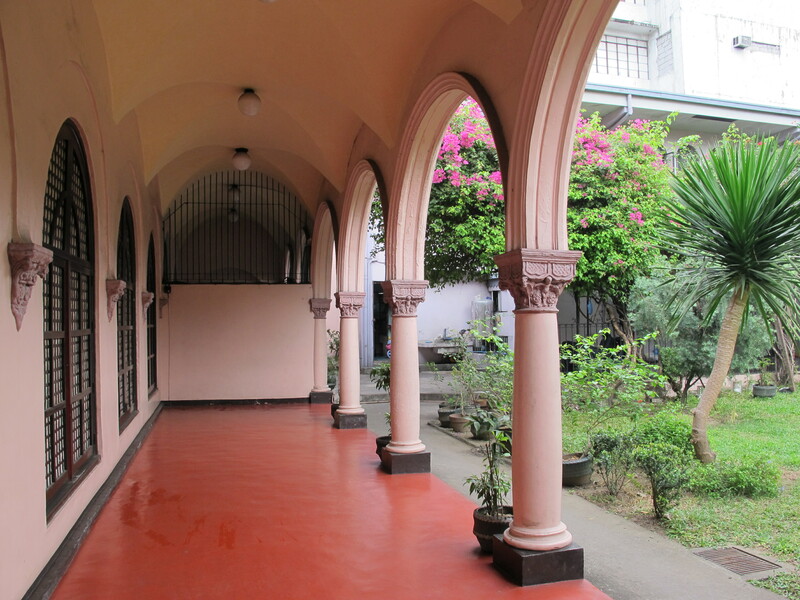 Designed by Arcadio and Juan Arellano, fathers of Philippine architecture, inspired by the Hospital of the Innocents, an orphanage in Florence designed by Brunelleschi, a renowned Italian Renaissance architect. As if to indicate what this structure stands for, there are decorative reliefs on pediments with images of infants. Established as a clinic to address malnutrition concerns among the indigents, it was run by the La Proteccion de la Infancia, Inc. 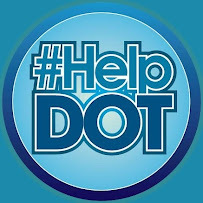 This outreach organization was founded by philanthropist Teodoro R. Yangco in 1907. Records show the construction was completed in 1917 so that makes this building nearly a hundred years old. You can say this organization was the country’s very first NGO or non-government organization. A charity project dedicated to infants and young children, its operations involved the distribution of milk to indigent children. It further evolved to champion women’s rights as it also houses the “Kababaihan Laban sa Karahasan Foundation” (literally “Women Against Violence”). The charity organization exists to this day, and must take credits for the restoration of this building in 2002-2003, for which it was awarded the 2003 Heritage Award of the UNESCO Asia Pacific Heritage Award for Culture Heritage Conservation. 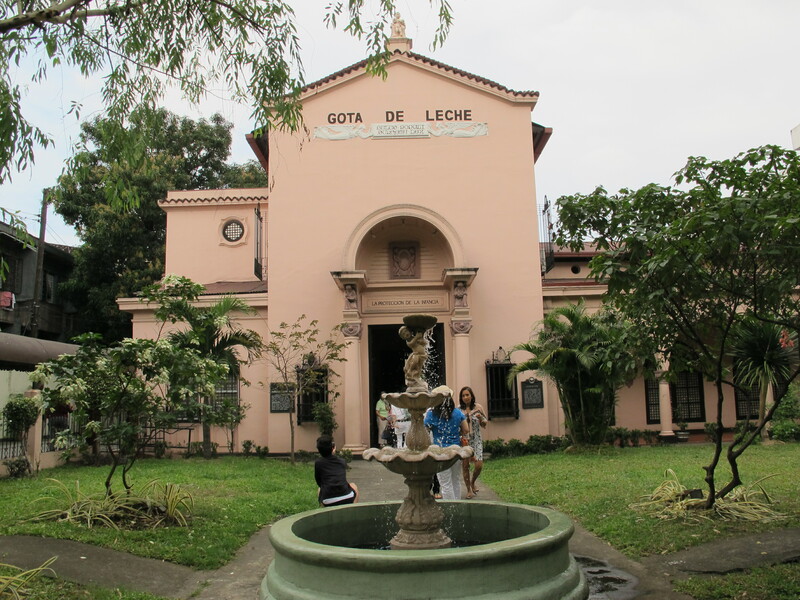 Located in 859 Sergio Loyola Street (parallel to Morayta Street), La Gota de Leche is very near the University of the East. It almost sticks out like a sore thumb in the University Belt, in Sampaloc to be precise, in an area hemmed in by sidewalk vendors, dilapidated buildings and smelly trash bins. But La Gota stands proud like an old contessa, with its cross-vaulted arcaded loggias, front garden and a non-functional water fountain. Bahay means house. This is the house of the Nakpils and Bautistas, built in 1914. Truth is the house should be called Bahay Nakpil-Bautista. Besides being a century-old house , its distinction lies in its being home to some of our heroes of the 1896 revolution. 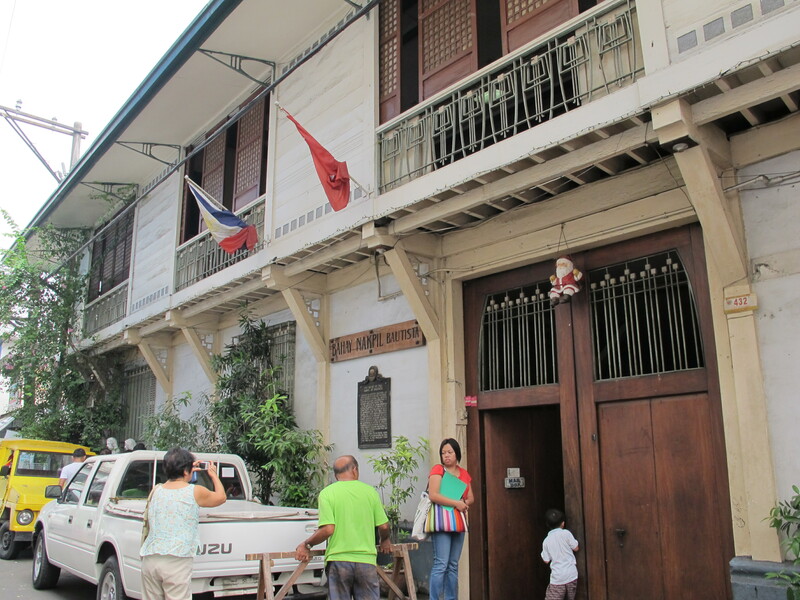 Located in A. Bautista Street, just off Ramon Hidalgo Street, the 2 Philippine flags and a marker in front of the house are the only tell-tale signs that it is a house of distinction. Right beside it is another house, even older, which seems ready to collapse anytime. Both are of the “bahay na bato” architecture which literally means “house made of stone”, though structure is really that of an upper storey made of wood built over a stone foundation. 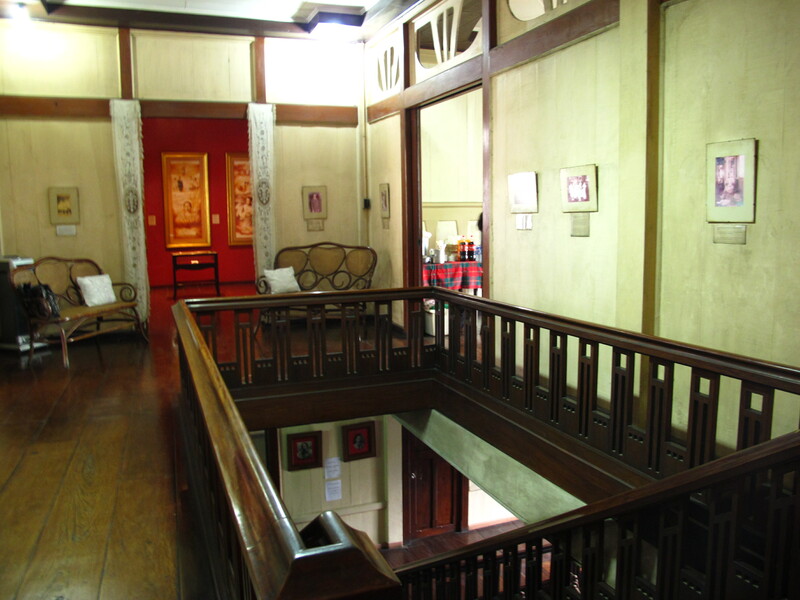 Typical of the bahay na bato, architect Arcadio Arellano incorporated Viennese Secession motifs into the making of the house. Oddly, the style was adopted after the family received a gift of Secessionist furniture such that the design of the house worked around the furniture motifs. The house is owned and built by Dr. Ariston Bautista, a noted propagandist during the Philippine Revolution . His wife was Petrona Nakpil, whose brother, Julio Nakpil, composed the secret society Katipunan’s patriotic hymns. Katipunan was founded by Andres Bonifacio, who is married to Gregoria de Jesus. Inside, there is a marker citing that this has also been home to Gregoria de Jesus, widow of working class hero Andres Bonifacio, who then married Julio Nakpil. 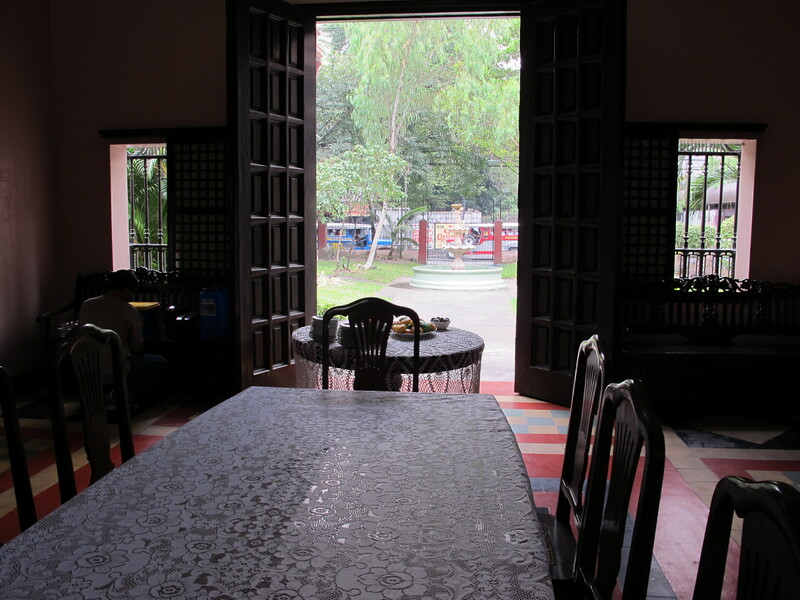 Bahay Nakpil-Bautista was also the place where the family operated its Plateria Nakpil which crafted many jewelry pieces highly prized by Manila’s elite at the time. As distinguised Quiapo families, the house witnessed many social gatherings and concerts aside from being home to national heroes and artists. We climbed the same stairs these heroes, artists and illustrious Filipinos climbed at the turn of the 19th century. 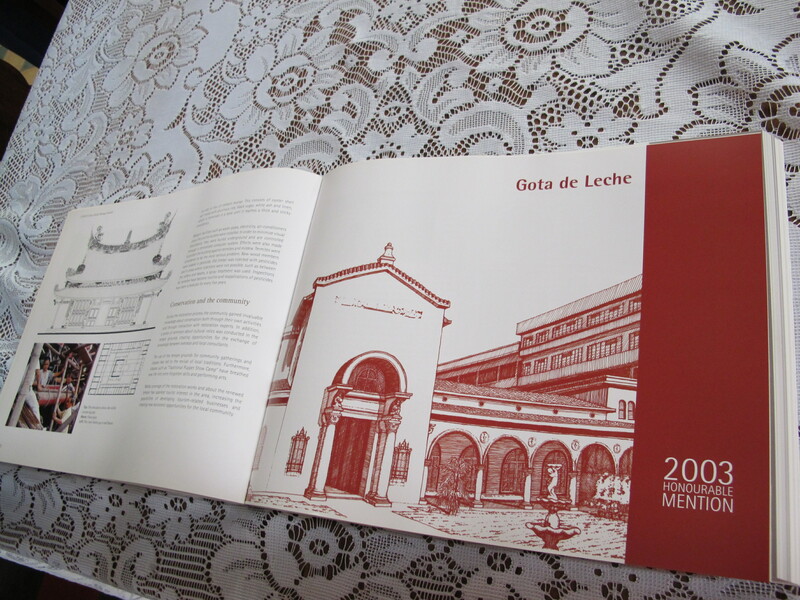 There is an “entresuelo” or mezzanine where the room of Julio and Gregoria is located. 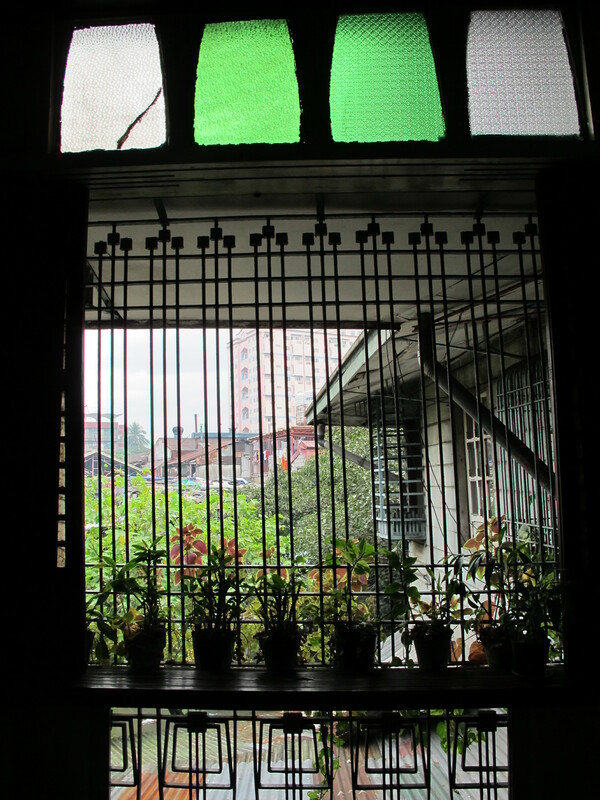 On the 2nd floor, we were drawn immediately to the living room’s ventanillas and capiz framed window slides. The ventanillas are openings beneath the huge windows to let air in where one can lay out a mat for afternoon naps. As one peers out of these windows now, the urban decay around the place makes one’s heart sink. In this same living room, one also finds a reproduction of the Parisian Life. This is the controversial painting of Juan Luna , where the original used to hang on the same wall of this house for decades. A government financial institution obtained the original for US$870,000++ in a Christie’s auction in Hongkong some years back, and now proudly displays the original in the GSIS Museum. Also found in the living room is a set of chairs where national hero Jose Rizal (you see his statue right in the center of Luneta Park, guarded all day) sat during his meeting with members of the La Liga Filipina in Tondo, Manila, as well as several artwork interpretations done by various artists of the Katipunan. Today, the area around the house has transformed into a pitiful place, wedged on all sides by vendors selling anything from fruits to pirated DVDs, with a faint aroma from a stinking canal, electrical wires hanging from everywhere and potholes marking the streets and alleys. Just the same, the place instills some national pride as well as gratitude to the family who endeavored to preserve the place. Truly a heritage treasure. 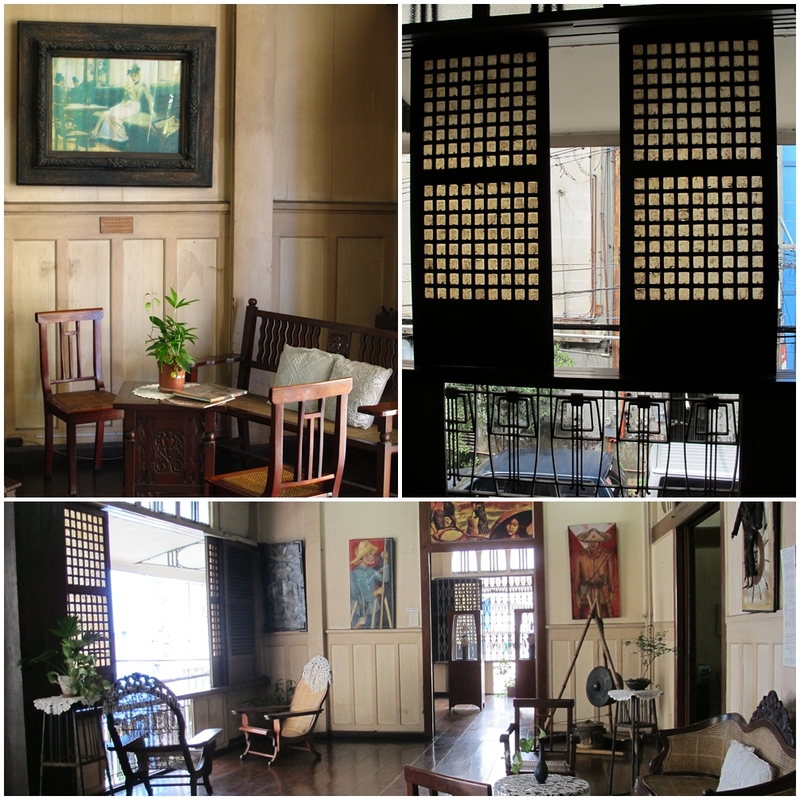 Bahay Nakpil is open Tuesday through Sunday from 9 am to 5 pm. The exact address is 432 A. Bautista Street, Quiapo, Manila, Philippines 1001.Phone: +63 (2) 704-8955 . The old photo makes your heart sink even deeper. 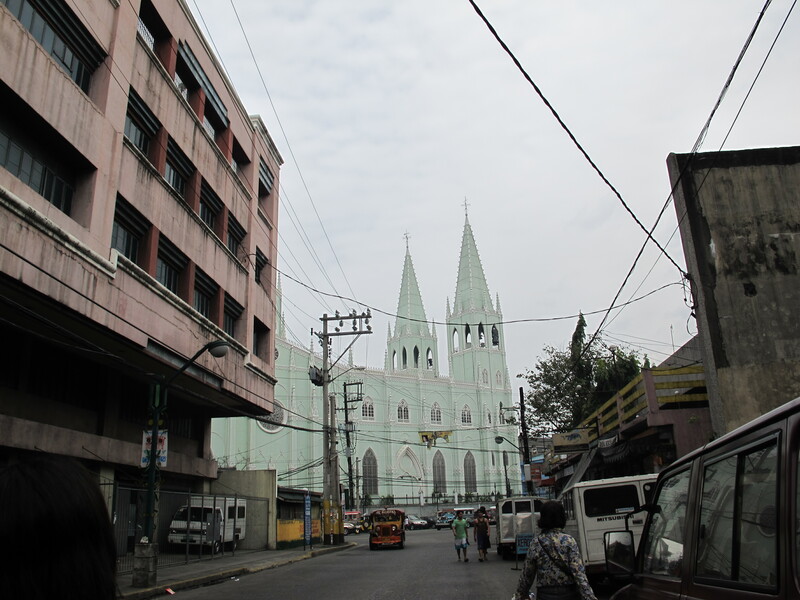 San Sebastian Church looms in the background, as one strolls along a street passing more old houses, many in decay. We went up one “bahay na bato” which has been leased out, and subleased out, to many families occupying small rented spaces. The Rent Control Law in the country bars property owners to increase rental rates at a certain range, and this allowed these families to keep leasing these spaces at ridiculously low rates. Gentrification truly makes a huge issue here! But such is life. It takes political will to want to restore this once elegant street and district and give new meaning to urban renewal. Preserving our heritage does not necessarily mean being anti-poor. My fingers and toes are crossed that somehow, someday, we can all agree that national pride resides in these heritage treasures. As we walked towards the Church of San Sebastian, we felt so downhearted that this church had to be painted this flimsy green hue. 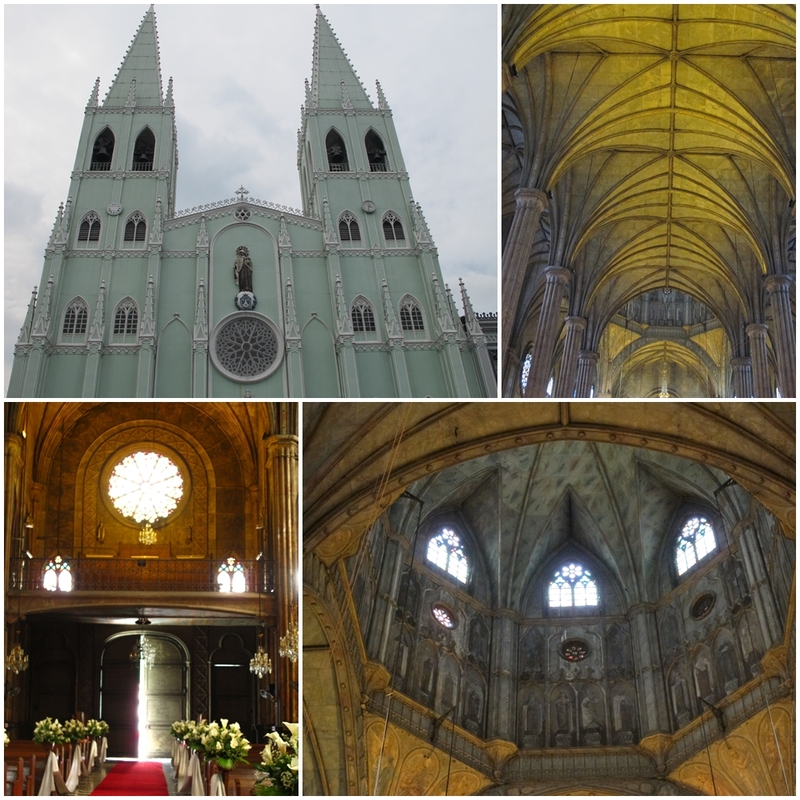 It is made of a steel frame and panels and is known for being the only neo-gothic steel church in the Philippines and in Asia. The minty green shade certainly does not give it justice. 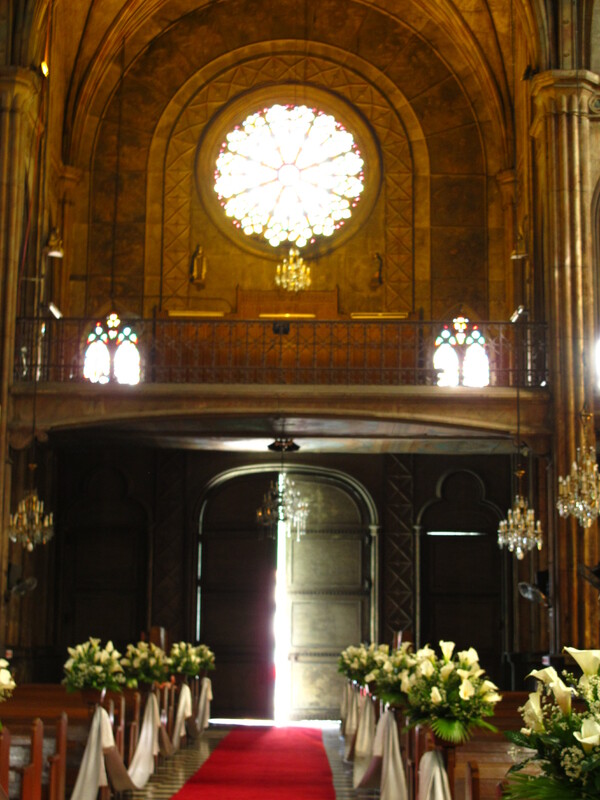 It has long been reputed that Gustav Eiffel of Eiffel Tower fame actually had a hand in the design of San Sebastian Church. 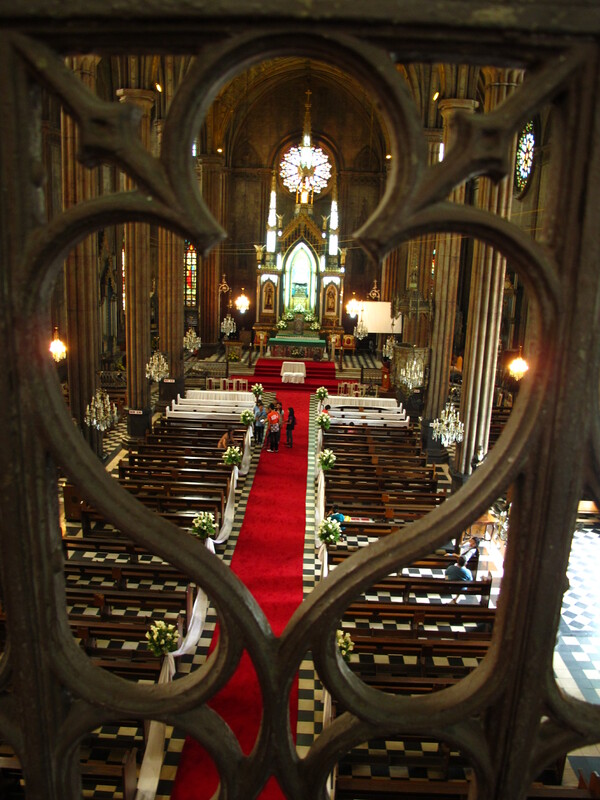 The connection was reportedly confirmed in a report done by historian Ambeth Ocampo in the 1970s, citing that even the famed architect I. M. Pei visited Manila to inspect San Sebastian Church and reportedly pronounced that the metal fixtures and overall structure were indeed designed by Eiffel. (I.M. Pei is the American Chinese architect responsible for that glass pyramid you see in the Louvre Museum) Is this true? Was the Basilica designed by no less than Gustav Eiffel? To this day, the question remains unanswered. But it certainly adds charm if not mystery to this heritage treasure. More photos can be viewed in my TravelBlog site. Just click here. Quiapo is a great place, so much character packed in the place. Need to visit the Nakpil house and Gota de Leche. San Sebastian Church is majestic. Thanks for the kind words, Nina. 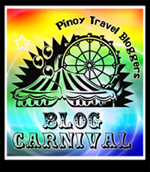 I’m really happy we have this blog carnival on Manila. About time we promote Manila and free it from the stigma – – all I ask is a couple of nights from our foreigner friends vs. altogether skipping the city. haaay, Hidalgo..the once-illustrious place in Manila. sayang ang mga bahay dyan. I agree with you. It is a total mess. Sana nga they can restore that one and get rid of the eye sores… Hmmm..Gota de Leche is new to me! I have heard about the Nakpil house, but I I haven;t been there actually. Got to visit these places, myself. Hey, idol. Thanks for dropping by! I miss manila! 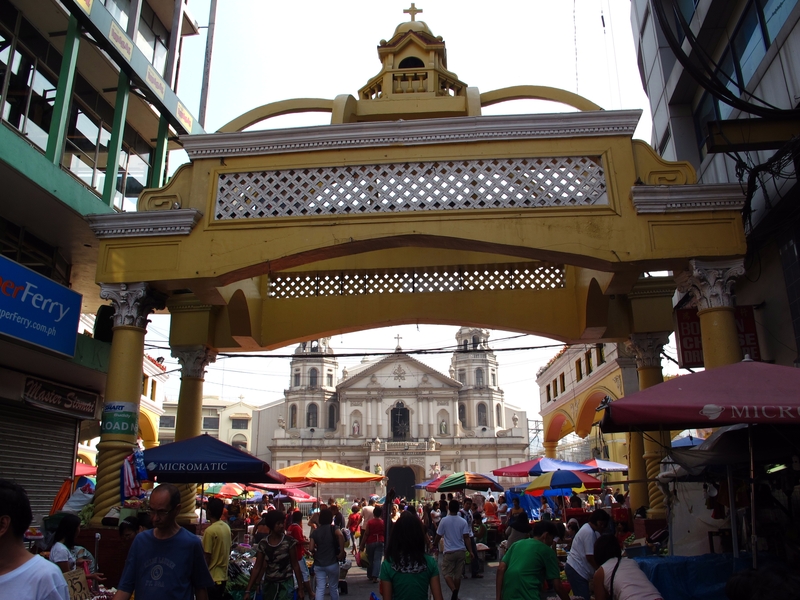 and I cerrtainly miss Quiapo too! Nice post right here maam! Punta Na! Then I’d eagerly wait for your “poetic take” on the place. My privilege to have visited your ancestral house! Thanks, Zabeth. I really need to rework my older blogs. Salamat! Manila In Focus | Lakwatsero loves Pilipinas!